Join TVSquared in Las Vegas! TVSquared is proud to sponsor Advanced Advertising Pavilion at NAB Show. Meet us there! Attribution has increasingly gained prominence in the advanced TV realm for both national and local TV sectors. Panelists from across the industry – including a TV group owner, a cable system operator and a global TV attribution company – will discuss experiences with deploying and introducing attribution systems for advertiser proof of performance and campaign optimization. Join us for a panel discussion, "Change the Game with Proof of Performance," on April 9 at 1pm in room SU6524 to hear more on this topic. TVSquared works with networks, broadcasters and publishers to prove TV performance. 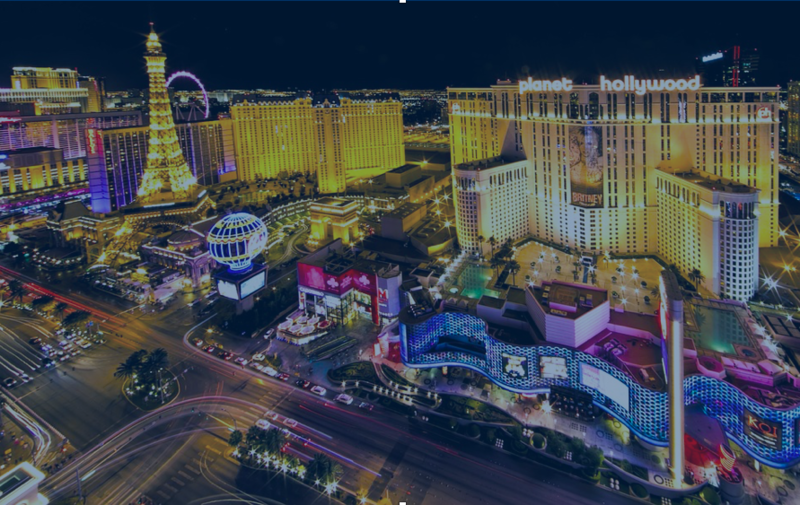 Connect with us at the NAB Show to discuss how we can help you use performance analytics to change the conversation to retain revenue and win new business. Fill out the form to schedule time to meet us during NAB Show or an alternative time and day. Yes, I consent to TVSquared contacting me about upcoming events, recent news & insights and product updates. TVSquared Limited is a company registered in Scotland. Registered number: SC421072. Registered office: CodeBase, Argyle House, 3 Lady Lawson Street, Edinburgh, EH3 9DR. TVSquared Inc. (File No. 5600204) is an Incorporated company registered in Delaware with Principal office: 1412 Broadway, 22 Fl, New York, New York, 10018. TVSquared GmbH is a company registered in Munich. Registered number: HRB 236077. Registered office: Oskar-Von-Miller-Ring 20, 80333, Munich.